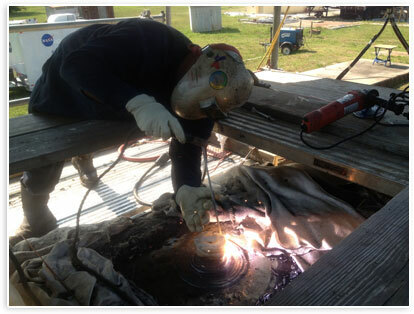 Hahn & Clay Field Service welders have been among the industry's best for several years. Using highly skilled welders, backed by an intensive Quality program, our team can handle any of your challenging weld repair needs. We specialize in ASME Section VIII - Division I & II repair and alterations in the field. Our personnel are dedicated to providing our clients with superior service and craftsmanship, in a safe manner.